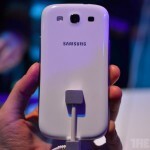 Finally, the Samsung Galaxy S3 or Samsung Galaxy S III i9300 has been officially announced and unveiled after so many months of waiting. Samsung’s new flagship phone is one of the most awaited smartphones this year. 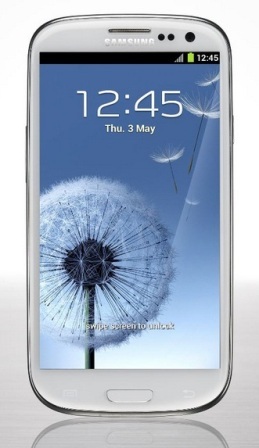 The Samsung Galaxy S3 features a huge 4.8-inch display, 1.4GHz quad core Exynos processor and runs on Android 4.0 ICS out of the box. The Samsung Galaxy S3 did not fail its fans, aside from having powerful specifications, it also comes with new software features like voice and face recognition, behavior-tracking and more. Moreover, people who bought and register their Samsung Galaxy S III will get a free 50GB of Cloud Storage from Dropbox for two years. 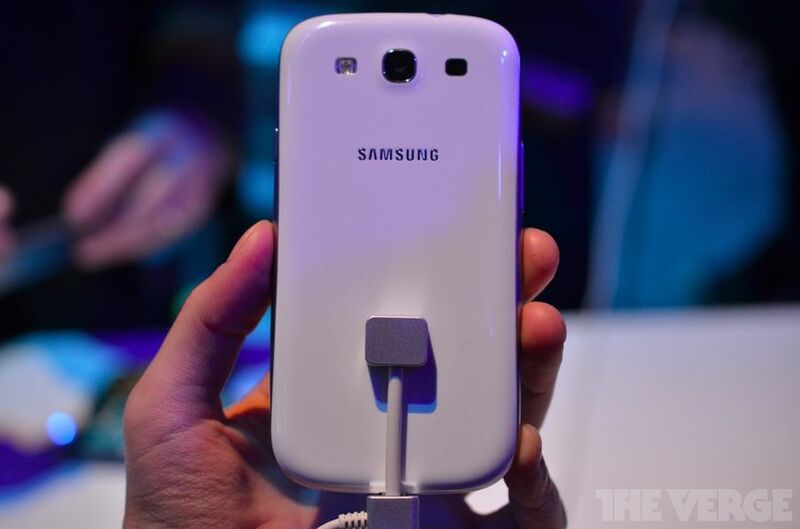 Now let’s take a look under the hood of the Galaxy S3. 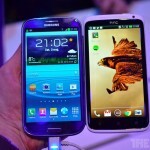 The Samsung Galaxy S3 looks different compared to its predecessors, the Galaxy S and S II. 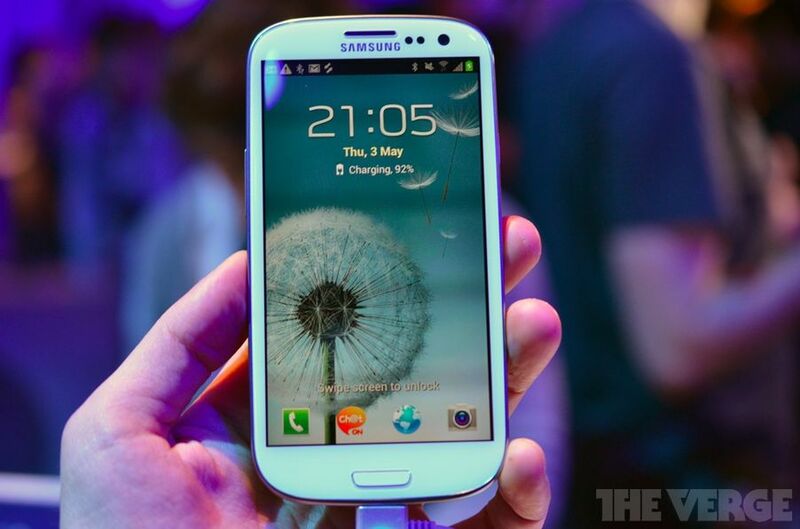 The Galaxy S III looks more like Galaxy Nexus. 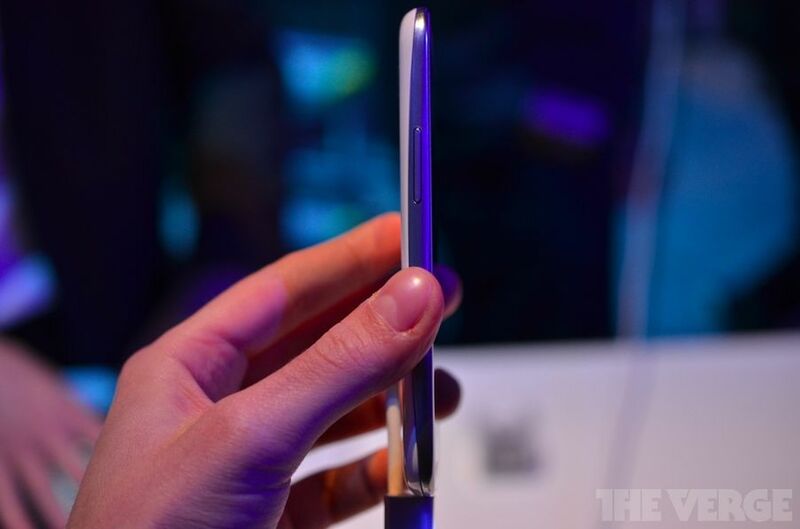 It has round edges similar to HTC One X. Most of us were expecting that the Galaxy S3 will have a larger megapixel, about 12 megapixel perhaps, but Samsung decided to stay at 8 megapixel. After all the image quality is the first that matters, size only comes next. Samsung has included Burst Shooting and Best Photo mode in its camera features. 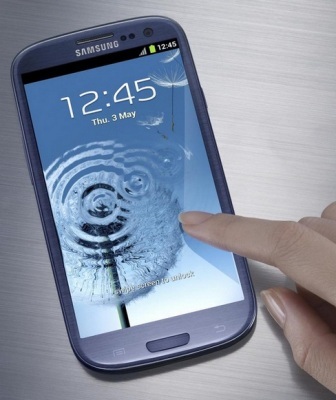 The Samsung Galaxy S3 is said to be “Designed for Humans“. Like I said earlier, this phone can recognize your voice and face. Which I think is somewhat creepy. 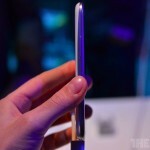 This was demonstrated from Samsung Galaxy S III TV Commercial, watch it below. 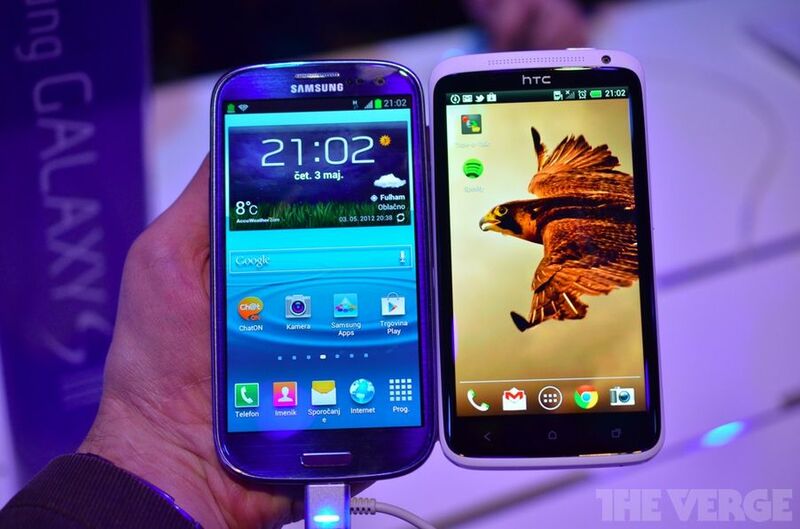 Based on the video above, the SGS3 sound like a “spy” phone to me! 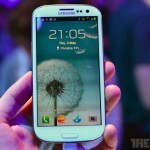 Anyway, the Samsung Galaxy S3 will be made available first in Europe this coming May 29 and June in the US. Perhaps after that, it will be released in other countries as well. Here are more actual pictures from The Verge.